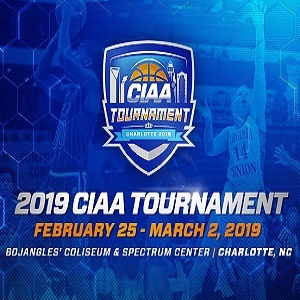 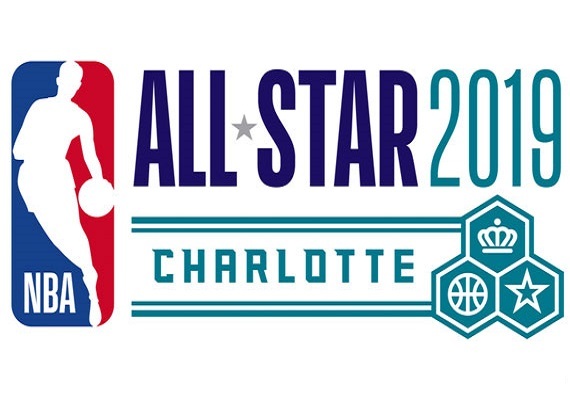 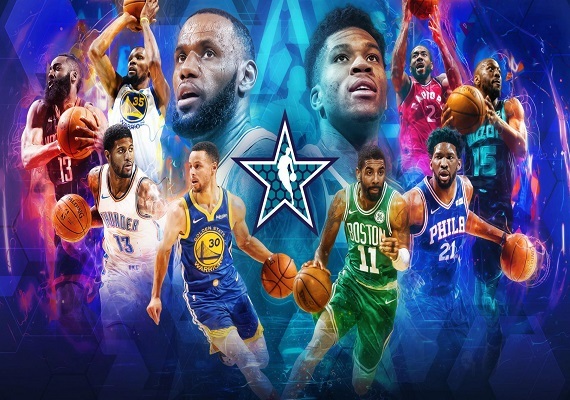 NBA All-Star 2019 Events taking place in Charlotte, NC; February 15th – 17th. 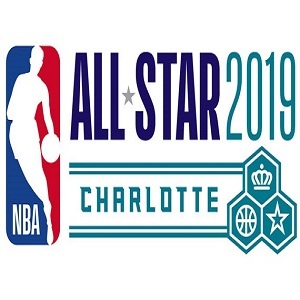 Below is a schedule of events for NBA All-Star 2019 in Charlotte, NC. 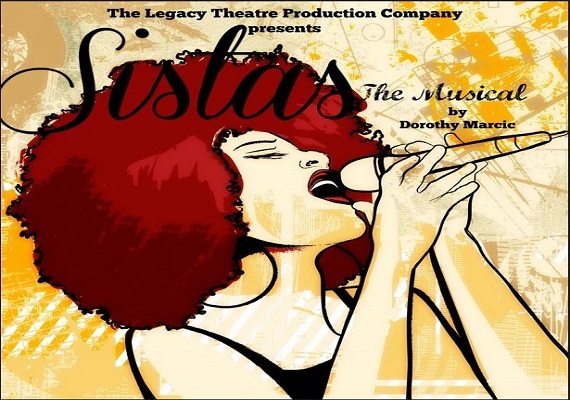 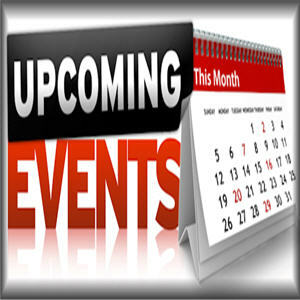 Event categories: Featured, Live Entertainment, NBA All Star Weekend, Nightlife, and Social.